Our entire team is dedicated to providing you with the personalized, gentle care that you deserve. Part of our commitment to serving our patients includes providing information that helps them make informed decisions about their oral health needs. This website is a resource that we hope you’ll find both useful and interesting. 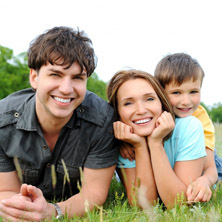 Our staff understands that dental work may cause you anxiety, and we'll do our best to make you feel at ease. We'll explain procedures, answer any questions you might have before we start, and use the latest technologies to ensure your comfort. 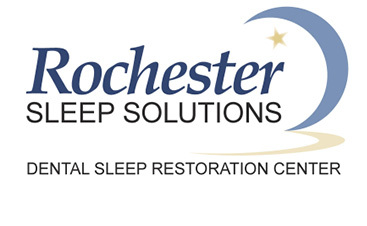 We specialize in the treatment of snoring and sleep apnea disorders. We use oral appliances (similar to a sports mouth-guard) that assist in opening the airway to facilitate proper breathing during sleep. 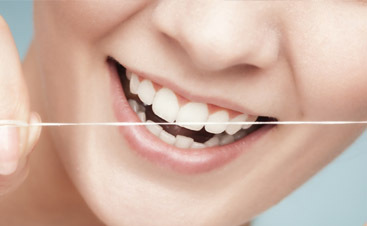 The Six Month Smiles Cosmetic Braces system uses unique clear braces to gently straighten teeth in an average time of just six months. 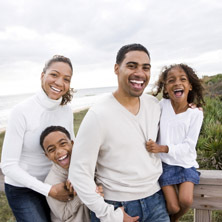 The system fits YOUR lifestyle without the hassle of spending two or more years in traditional metal braces! Schweichler Dental Care sincerely appreciates the opportunity to support our many local community and civic organizations. Our dedication to serving our patients goes beyond what we do in our practice. We are excited to go into the community to foster, not just better dental health, but improved living for all. Please browse the narrative and pictures on our community page to see the wonderful events that give us such pride to be a part of the local scene! We salute everyone’s effort in providing the extra level of commitment and service that is so important to our great community! ©2017 Schweichler Dental Care. Do not copy. All rights reserved.